The EU Presidency, currently held by Portugal, has condemned the death sentences on two Kurdish journalists, Adnan Hassanpour and Abdolwahed Boutimar, who the Iranian regime has accused of threatening national security. 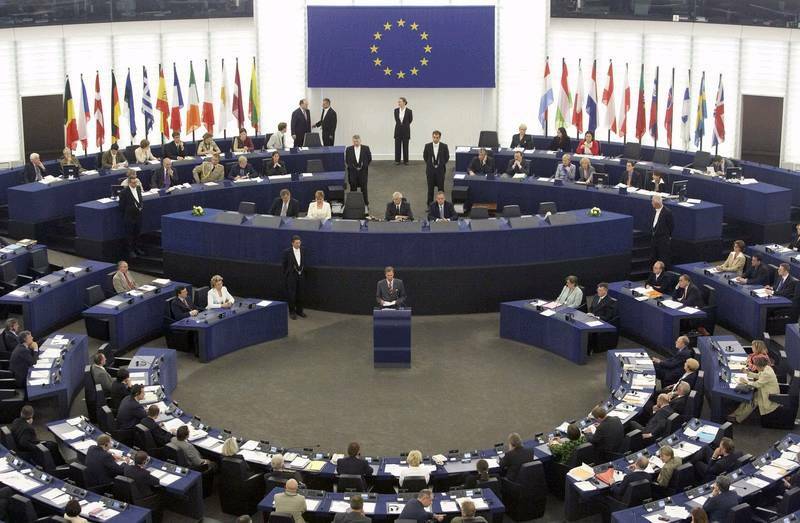 In a statement released on Friday (3 August), the EU stated that it was "also particularly troubled by the growing repression against all groups which exercise their right to freely express their opinions, in particular in Kurdish and Arab minority regions." 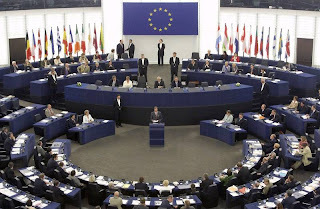 The EU has urged the regime to fully respect its Criminal Procedure Code and the International Covenant on Civil and Political Rights, which Iran has ratified, to grant the right to a fair trial to all individuals by allowing them to have access to a lawyer from the beginning of the judicial process. The Presidency reiterated its "longstanding opposition to the death penalty in all circumstances" and expressed its concern about "the series of collective public executions that have been taking place in several regions of Iran during the last month, as well as with the growing number of death sentences both at first level courts and at the Supreme Court." The EU Presidency's statement was backed by the candidate countries Croatia and the former Yugoslav Republic of Macedonia, the Countries of the Stabilisation and Association Process and potential candidates Albania, Bosnia and Herzegovina, Montenegro, Serbia, and the EFTA countries Iceland, Liechtenstein and Norway, members of the European Economic Area, as well as Ukraine, the Republic of Moldova and Georgia. In February, the EU Presidency - then headed by Germany - condemned the group execution of Ahwazi Arab opposition activists, who were sentenced to death following secret trials that were dismissed as unfair by UN experts. The activists were accused of threatening national security. The convictions were reportedly based on confessions extorted under torture. Four Ahwazi political prisoners were executed in January during Moharam, a month when executions are forbidden in Islam.